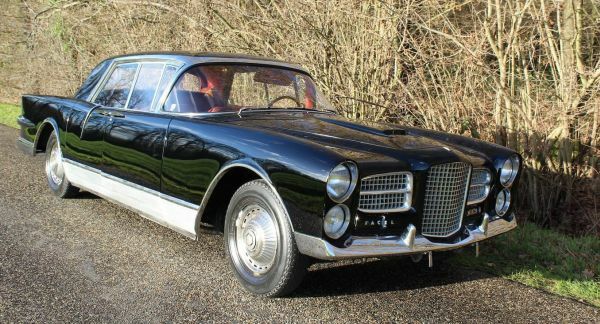 A 1958 Facel Vega Excellence supplied new to the legendary American actress Ava Gardner is one of the ten ‘1st Series’ ever built and was directly delivered from the factory in September 1958 to the famous actress. The ownership is confirmed by Chassis records. It is one of the cars to be completed with Chrysler’s high performance 6.4 litre ‘Hemi’ V8 engine. Estimate: €150,000 - €180,000. 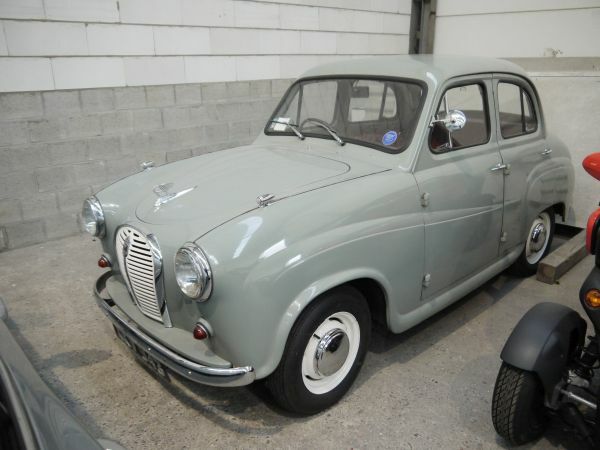 A 1959 Austin A35 previously owned by the musician Phil Collins who was also a member of the rock band Genesis is being offered at no reserve. The car comes with registration documents, bills and correspondence to confirm the ownership. Estimate: €7,000- €10,000. A 1930 Packard Deluxe Eight Roadster 745 which was maintained in a private collection for the past 16 years is another highlight of the auction. It has attended numerous concourse events and rallies over the years, including the renowned Kitzbüheler. It is one of the most iconic cars of that time. Estimate: €170,000- €190,000. 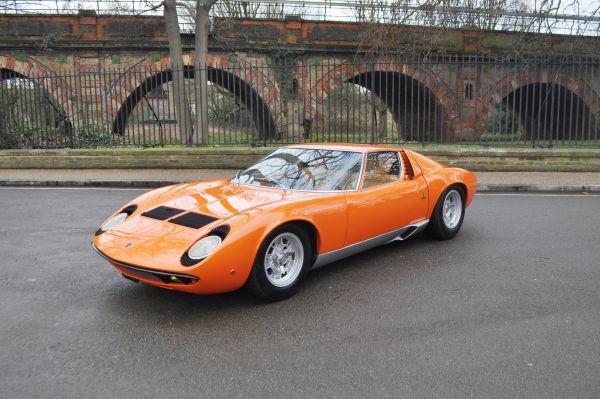 A beautiful 1967 Lamborghini Miura is also going under the hammer. It was dispatched new in P400 specification to Oporto, Portugal on 14th September 1967, and was sold via the Lamborghini dealer Vecar. The car is refinished in Arancio Orange and comes with original Portuguese Livrete and invoices. It is an ultimate version of Lamborghini’s supercars. Estimate: Refer Department. - 1948 Lancia Aprilia Cabriolet – Estimate: €60,000- €70,000.